Kangra Fort is among the most visited tourist destinations in the state of Himachal Pradesh and lies 20 kms from Dharamshala and on the outskirts of Kangra. 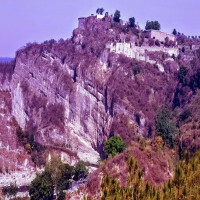 The Kangra Fort was built by Katoch dynasty who was a royal Rajput family of the state of Kangra then. 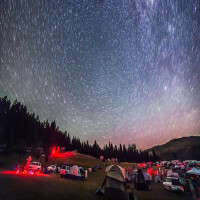 It is also mentioned in the Hindu epic Mahabharata. 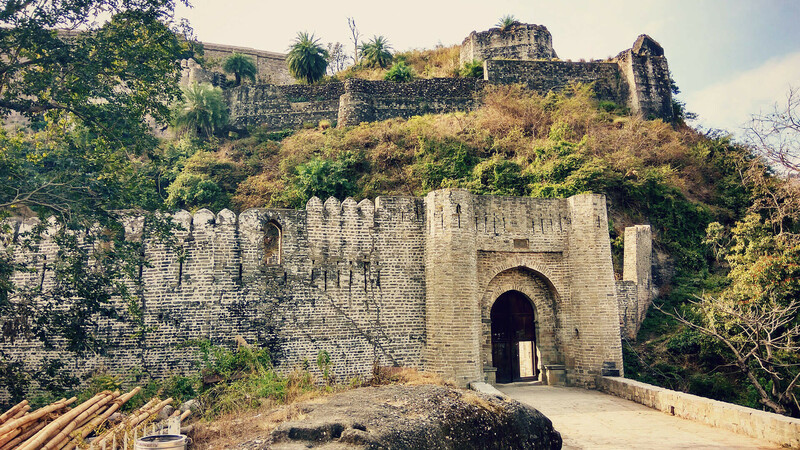 Kangra fort is probably the oldest fort in India and also the largest in the Himalayas. 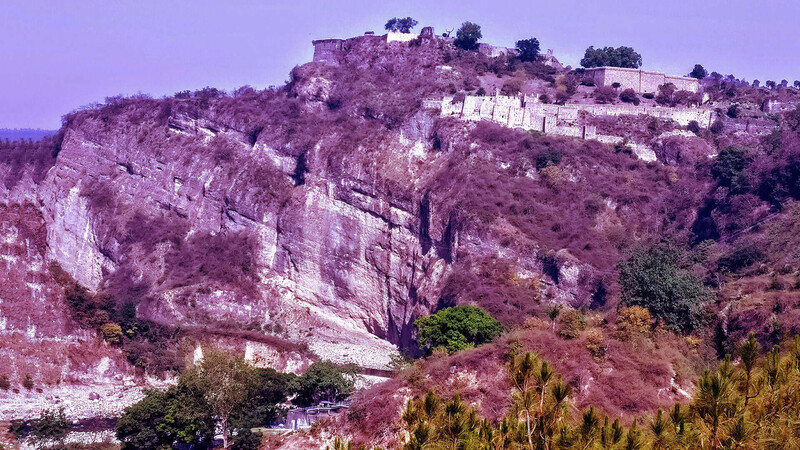 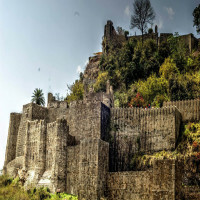 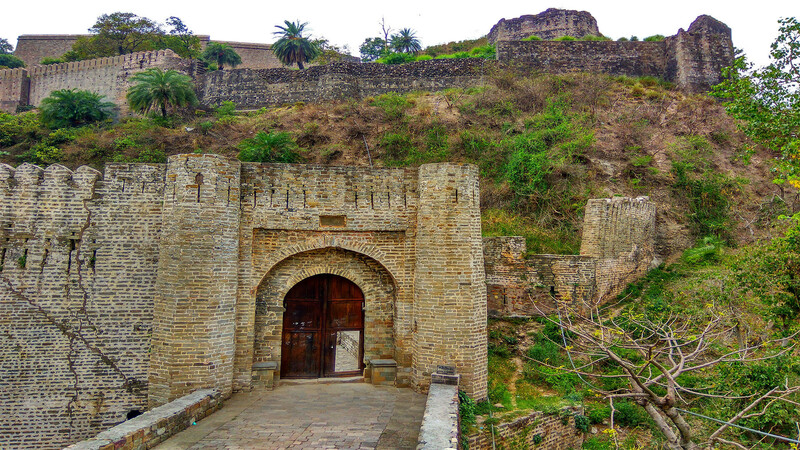 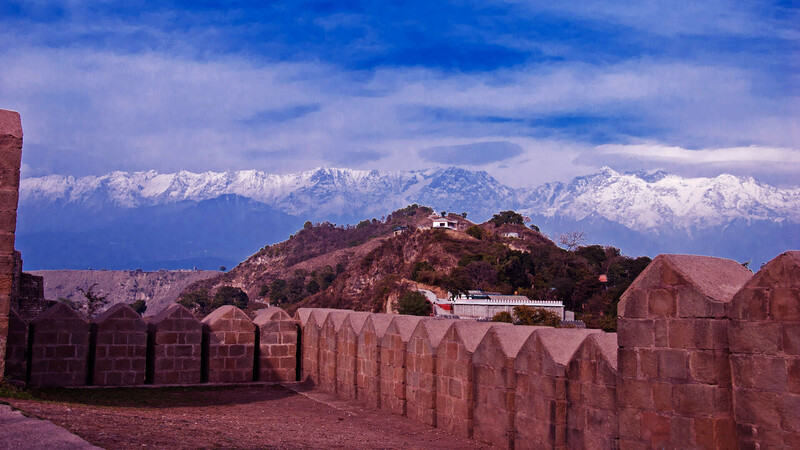 The fort was ruled by quite many rulers mostly Mughals and Jahangir also ordered for a mosque to be made in the fort but after several revolts the Katoch Kings defeated the Mughal power and took back their ancient Kangra fort back. Later the Kangra fort was damaged in an earthquake of 4 April 1905. 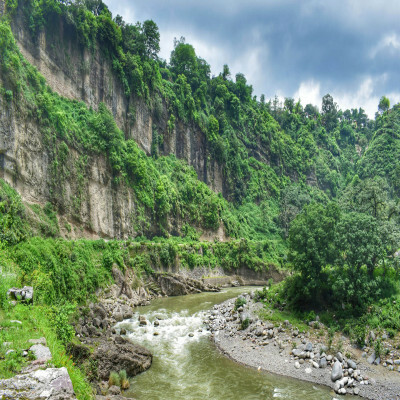 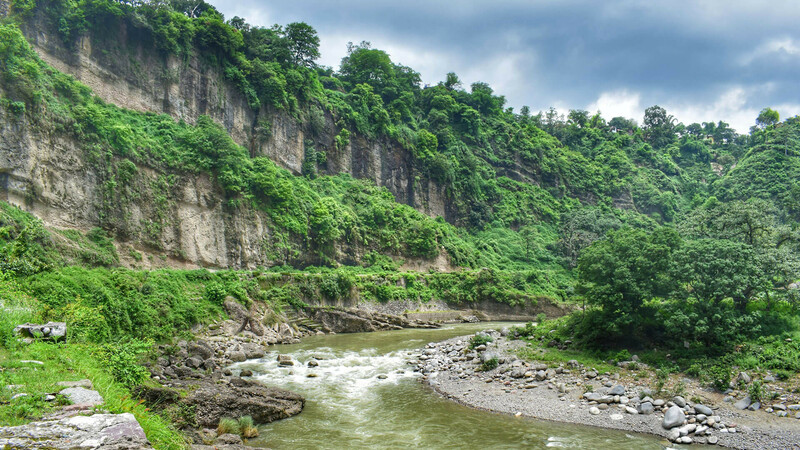 The fort is located just near the Kangra town and lies in the Old Kangra or Purana Kangra region which opens up to a beautiful valley. 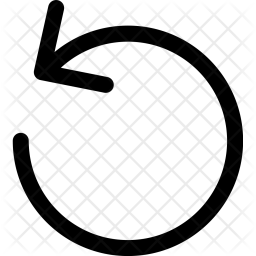 It is built right at the ‘sangam’ i.e. 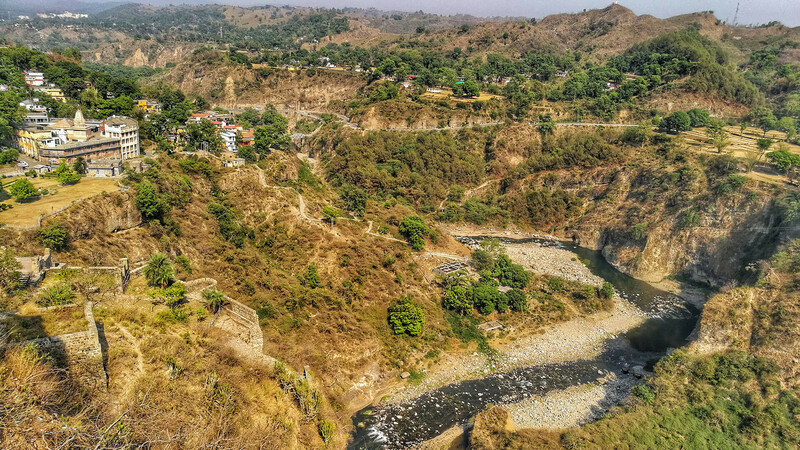 the confluence of two rivers which is Banganga and Majhi rivers. 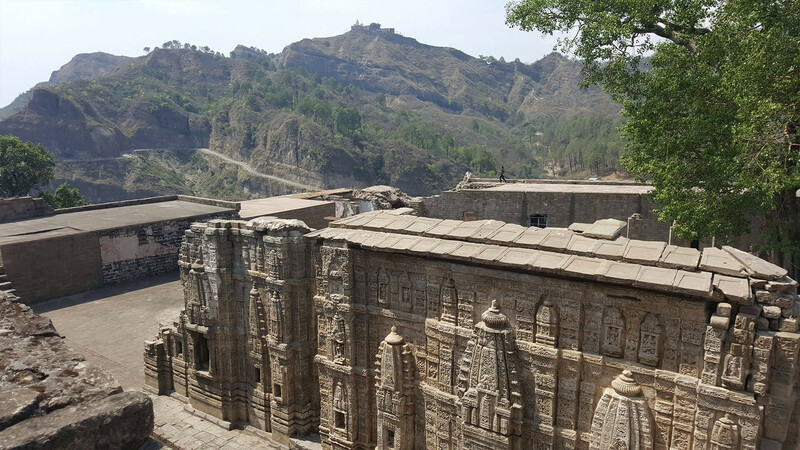 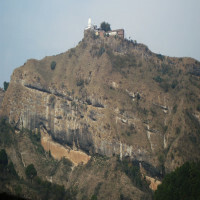 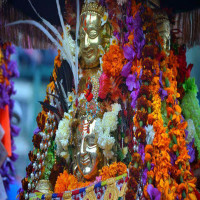 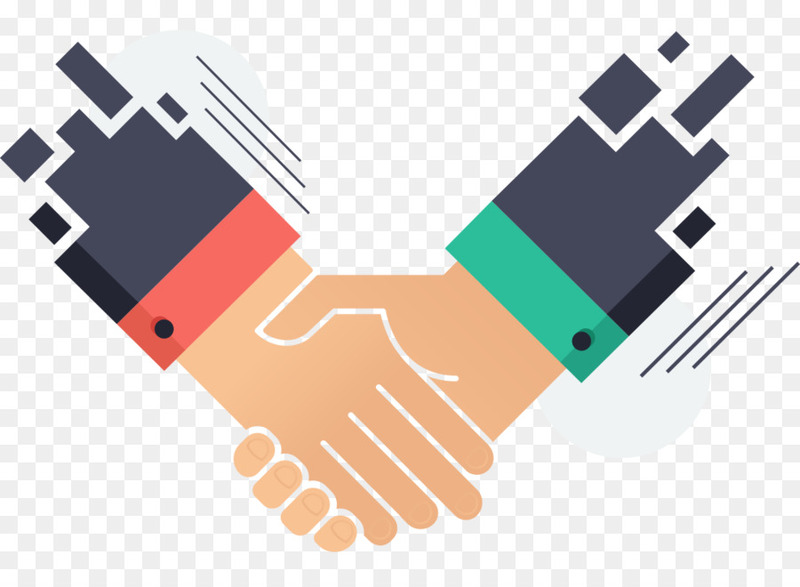 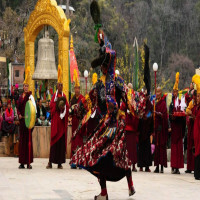 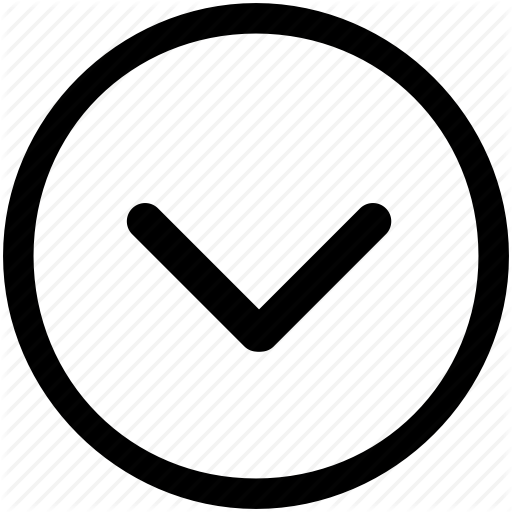 There is a small temple yet famous temple of Jayanti Mata at the hill top near the fort adjoining which there is a museum as well which tells the history of the Kangra fort. 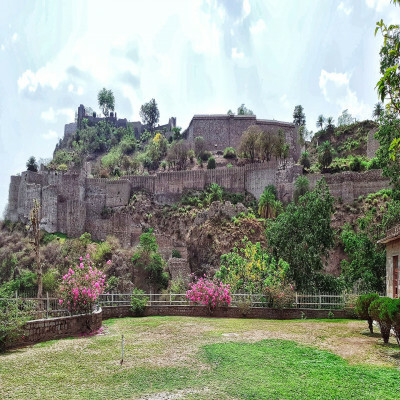 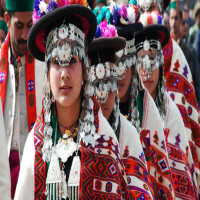 There is also a Maharaja Sansar Chand Katoch museum which is run by a royal family of the town and has audio guides to Kangra fort along with a cafeteria for tourists to rest and eat.